Winter solstice has to be one of the most magical times of the year. 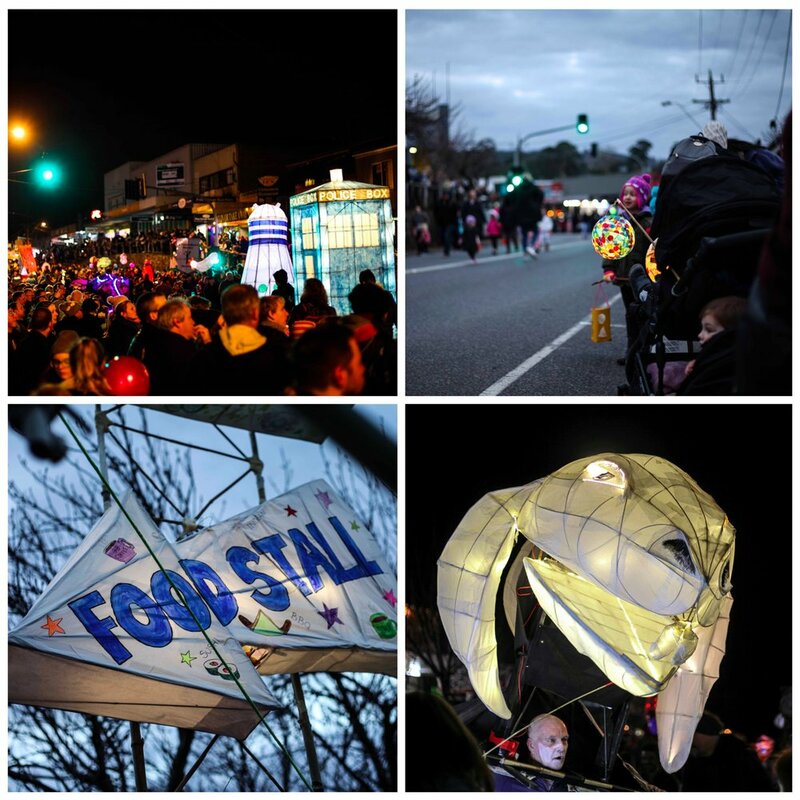 Exciting because it is the ‘hump day’ of the year and the days are only going to get longer - but also because of the wonderful community celebrations. 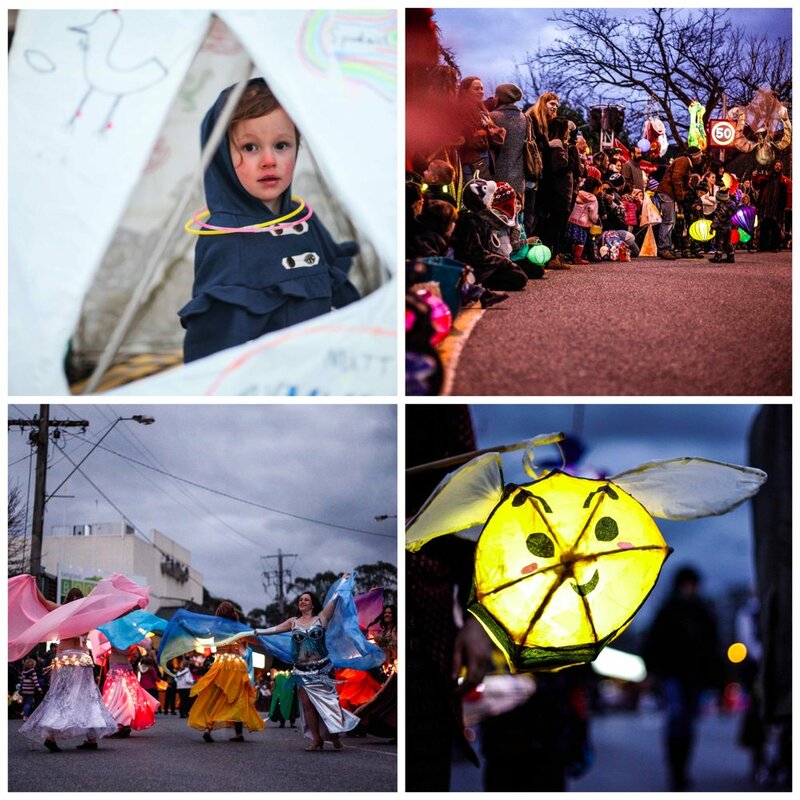 The Yarra Ranges do their Winter Solstice celebrating in the form of the annual Belgrave Lantern Parade. 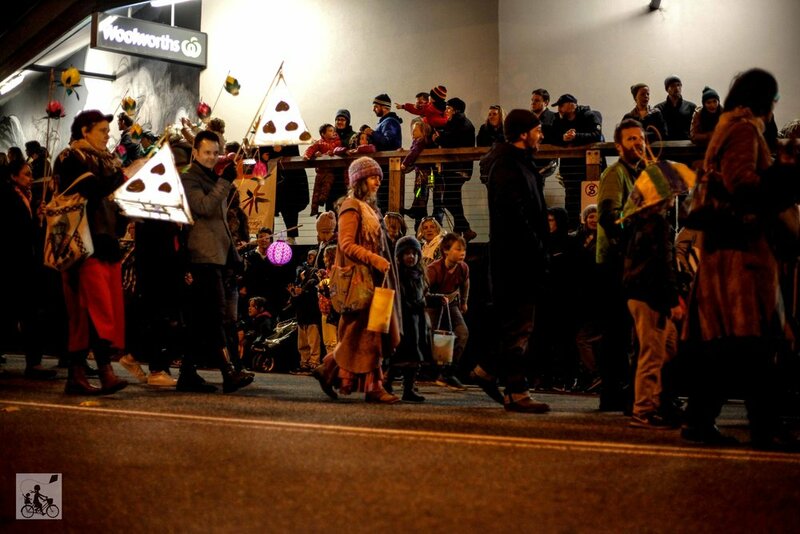 The streets are closed off to traffic and people from far and wide, line the footpaths to check out the incredible homemade lanterns make their way down Main Street. 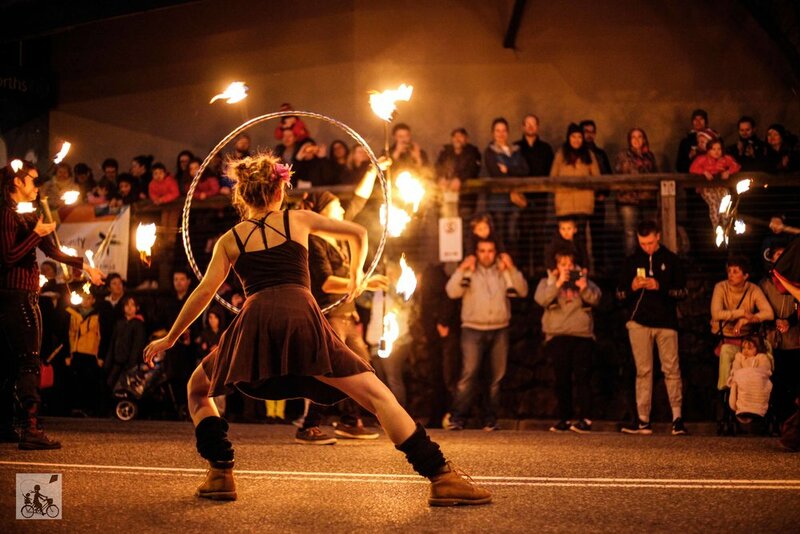 Along with the parade there are fire twirling performances, belly dancing and African drumming. The lower car park at Hayes, is converted into a festival with hot food, kids zones and market stalls. The local traders get in on the festivities too, staying open late for the occasion. The whole town comes together for this special event so grab a glow stick, a nice warm jacket and join in on the fun! Mamma’s special mention: stay for as long or as short as you wish. The action starts as soon as the sun goes down so pack a thormos of hot chocolate and wave as everyone walks by!